 What to Expect from Ocean Views Residential Plumbers in Ventura County. 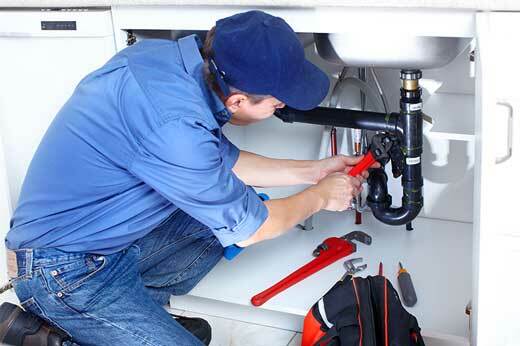 Don’t see the commercial plumbing service you need? Please call our office we probably offer the service and will be happy to speak with you.